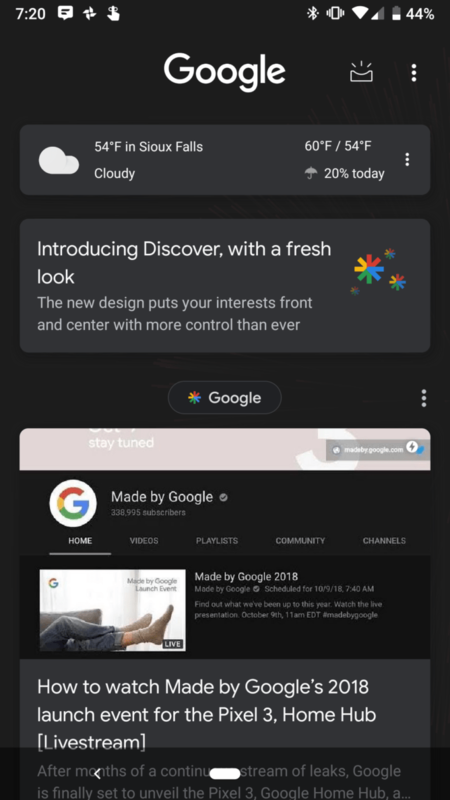 Google has started rolling out its Discover app, a refresh of its standalone mobile feed. Through various server-side updates, it appears with topic bubbles, dedicated topic pages, more/less controls, a new dark mode, and an asterisk-shaped icon. The new Discover app will also include support for multiple languages. It even provides users with the ability to choose more than one language for different types of content. As usual with server-side switches, users may or may not see the new look right away. Such changes can take days or even weeks to appear. It’s now showing up on some Pixel devices and there’s no official word when or if it will come to more devices. Although, Google is making it appear on a few non-Pixel devices. One such example shows up on an Essential phone. 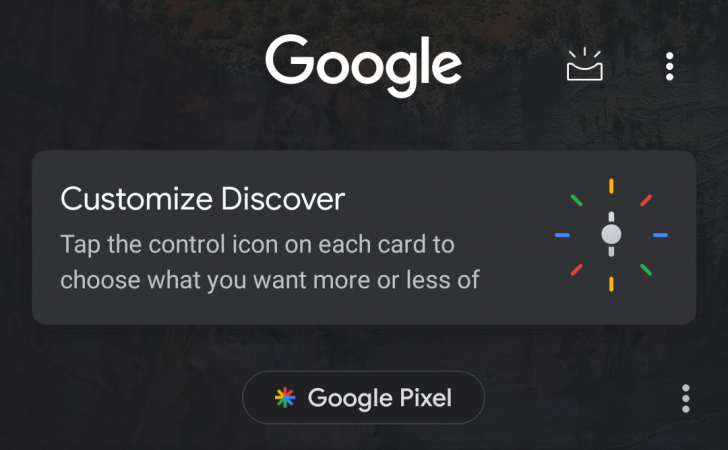 This comes at a time when Google is adding this option to more of its products. For instance, it just released a dark theme for the YouTube Android app (again). So, the company might well make it available to more of its clients.